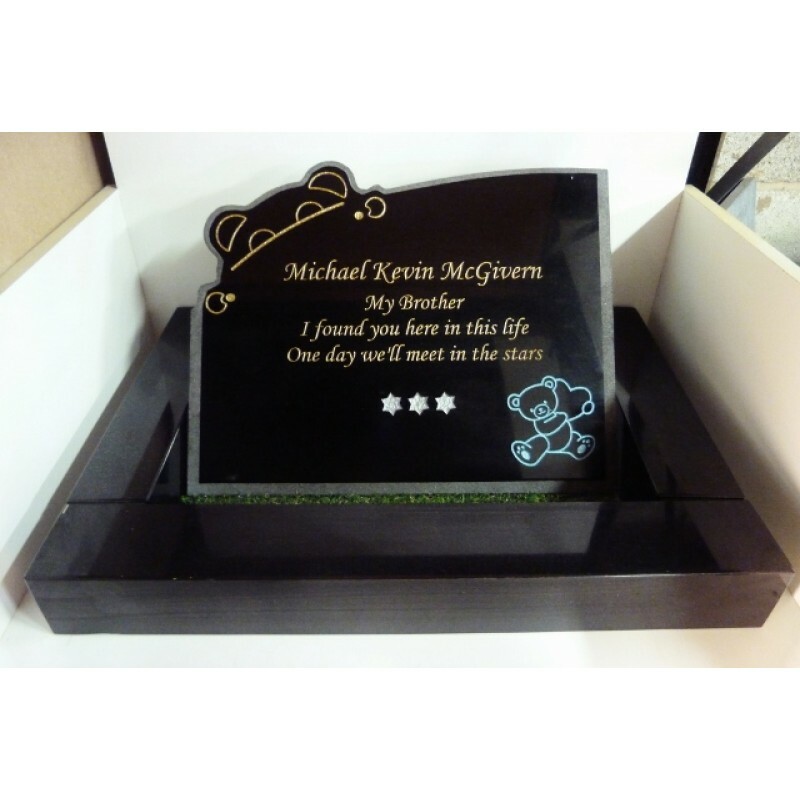 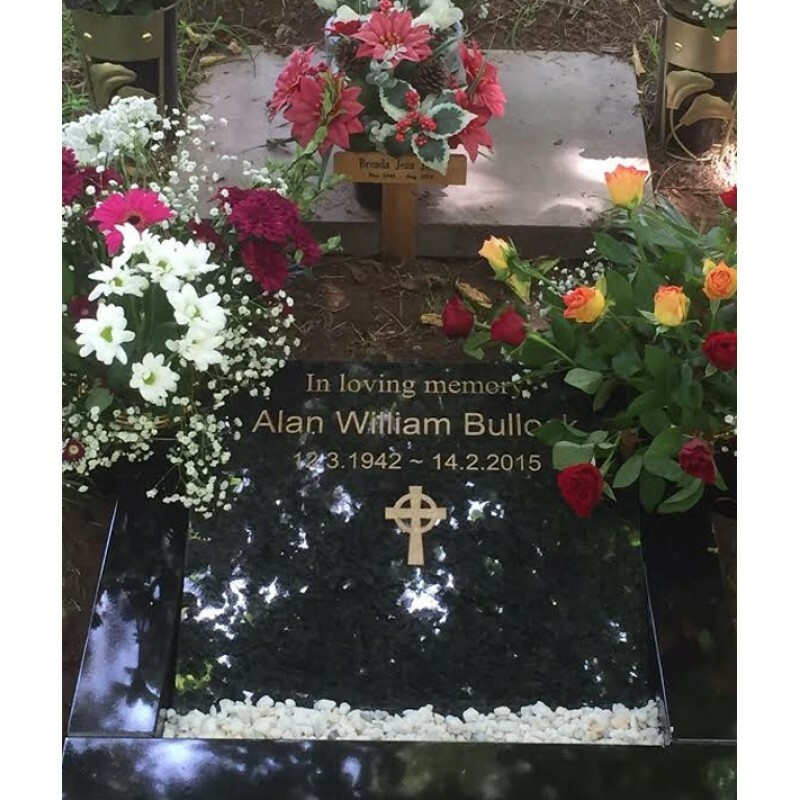 In addition to text, we can inscribe a symbols or graphics into your memorial - as long as it fits within the space, no problem! 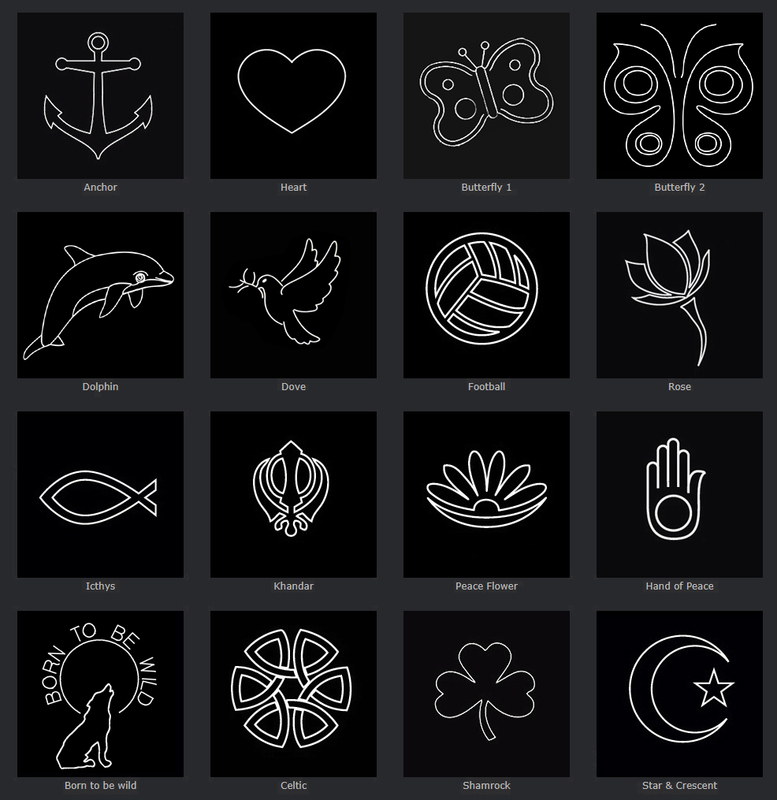 Take a look at our symbols gallery here. If you have a personal design you want designing, we can do it. 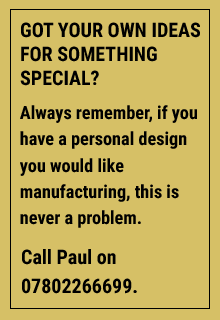 Just call Paul on 07802266699 who will be happy to discuss you requirements. 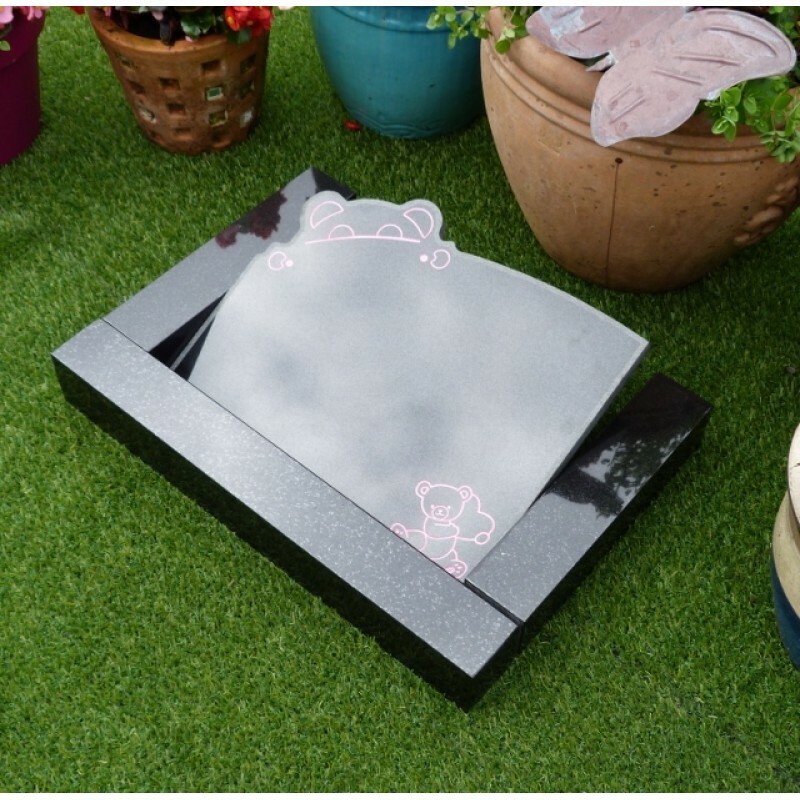 See below for the full description of this product. 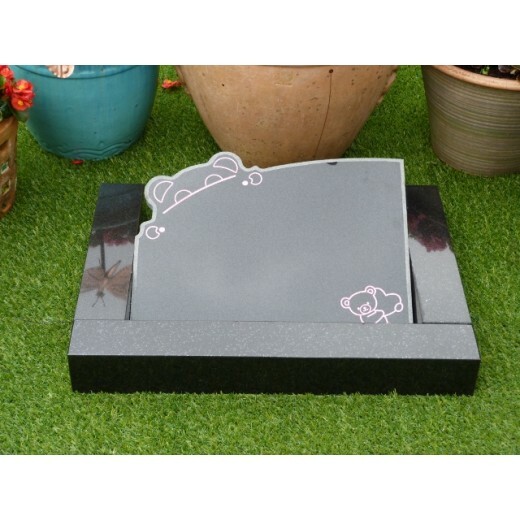 Our Granite Peek A Boo Teddy is cut from natural solid granite stone and framed with a silver grey silhouette this is a most beautiful and fitting tribute for that special loved one. 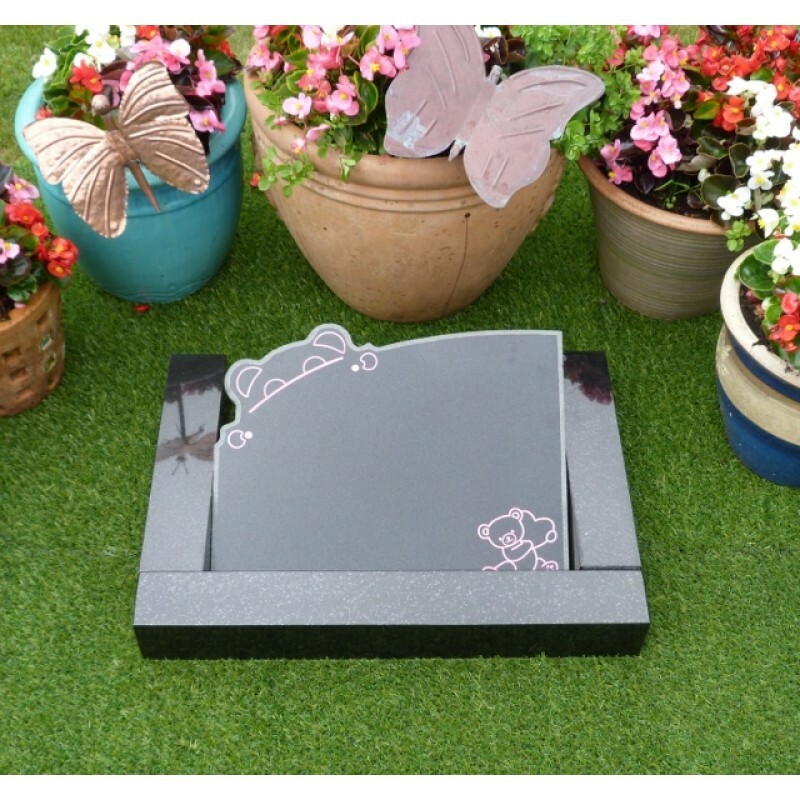 The stone is a blank canvas for you to design the smaller Teddy is one of many options. Each Kerb stone is 3 x 3 inches one at 24 and two at 14 inches these frame and protect the memorial beautifully. 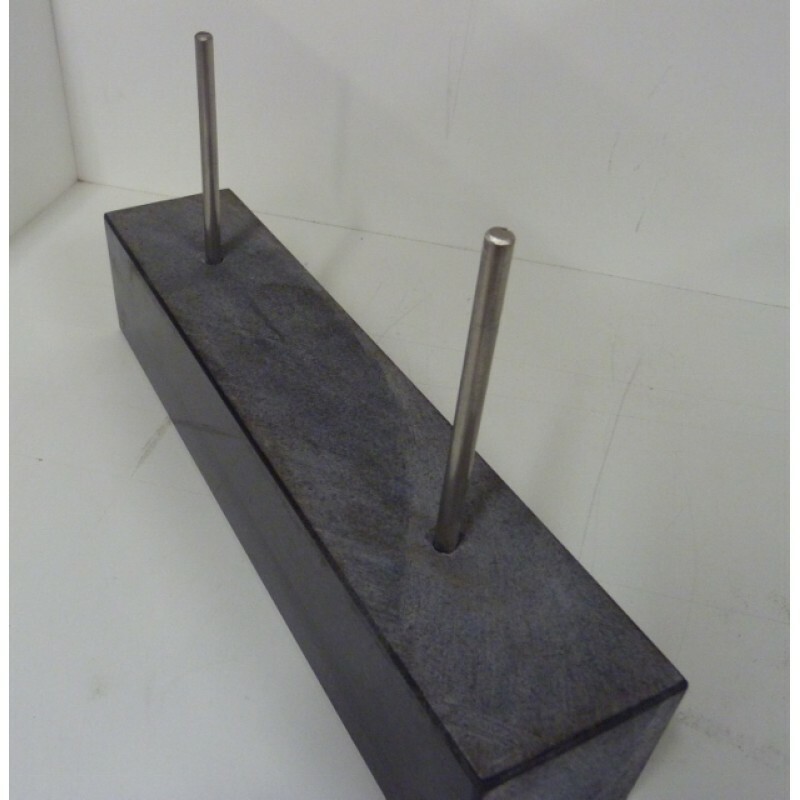 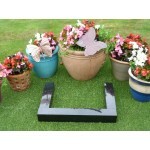 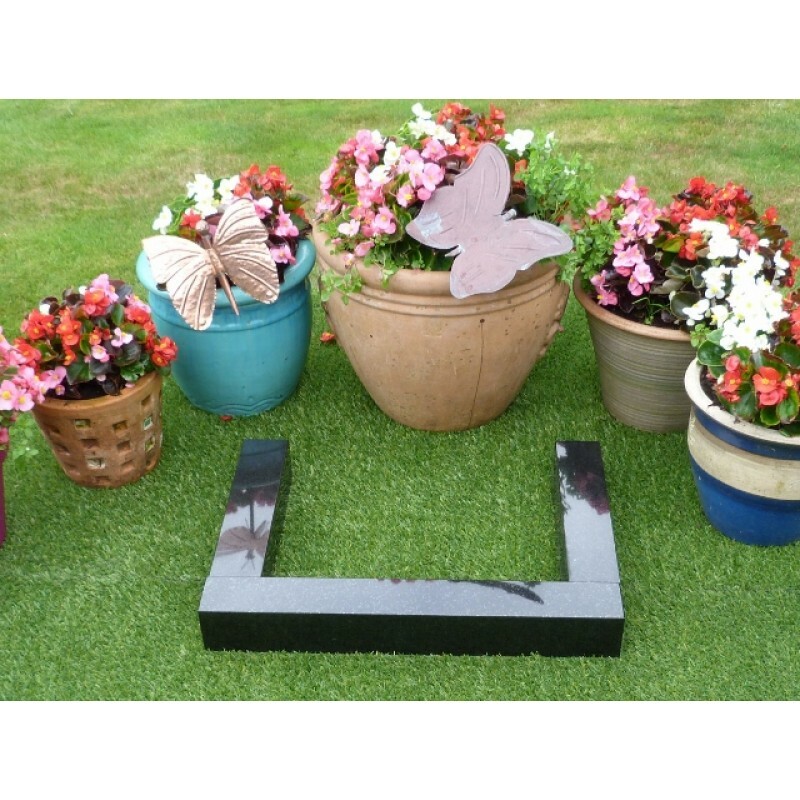 The Memorial stands 14 inches x 18 inches fitting perfectly inside the kerb set. To discuss your memorial requirements or if you have any questions Call Paul on 0780 2266699 or 0151 521 7818. 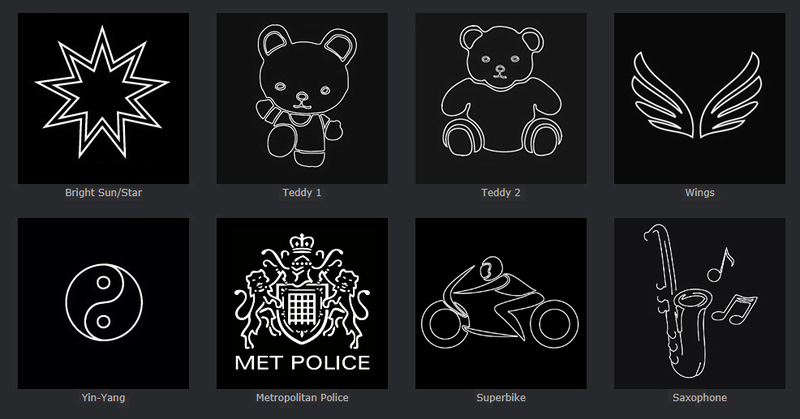 As you can see we can provide a range of common symbols and insignia. 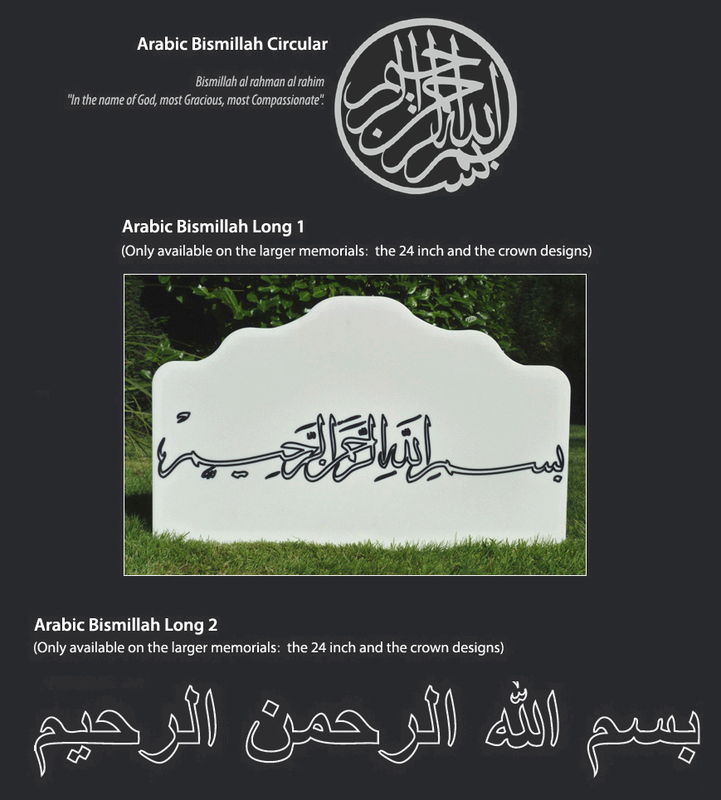 The symbols shown on this page are the standard symbols which can be ordered online. 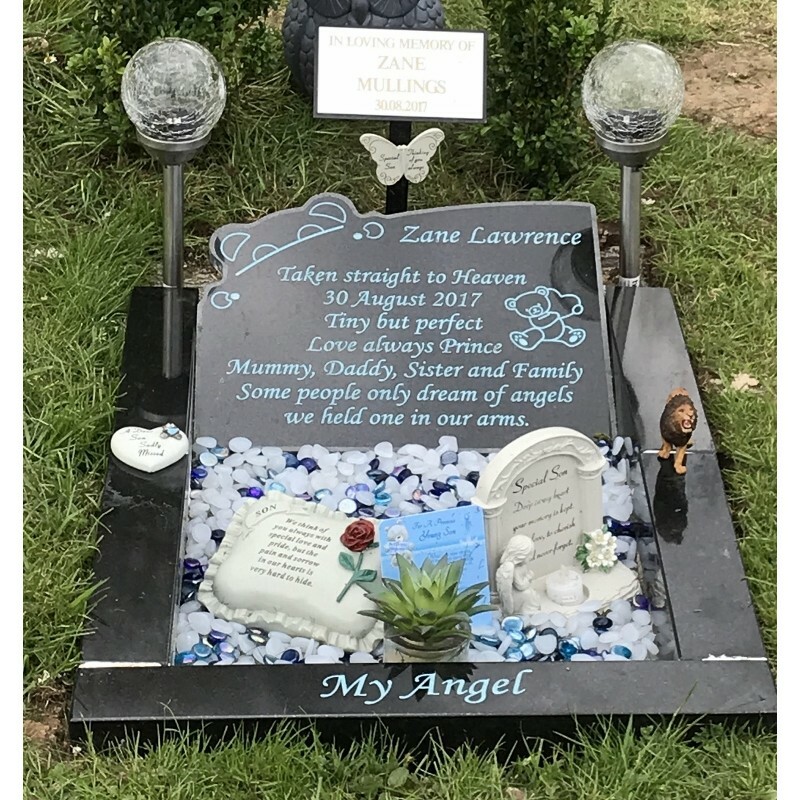 But don't worry - we can add virtually any symbols to our memorials, if you require something specific to your needs, please get in touch - we're here to help. 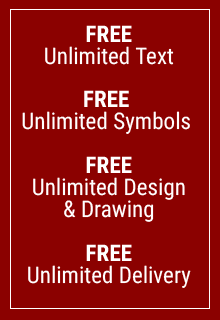 Unlimited text and decorative symbols (as long as it can all fit within the space available).We do not charge per letter and all symbols are free.